It’s easy for the average, everyday homeowner to forget about their water heating system — at least until it breaks. If you find yourself in this situation, you might want to consider upgrading to a tankless water heater. At Plumbing Solutions, we offer tankless water heater installation services to homeowners in the Nashville area. Our plumbers have experience installing the Navien NPE-S 210 Series, which is known for its reliability, energy efficiency and lifespan. If you’re interested in learning more about this type of tankless water or want to learn more about replacing your water heater with a tankless one, feel free to reach out to our team today to receive your free quote on our affordable plumbing services in Nashville! Continue reading below for our list of five reasons why you should invest in a tankless water heater as opposed to your conventional, traditional water heater. 1. You’ll have lower monthly energy bills. According to the U.S. Department of Energy, tankless water heaters are about 24 to 34 percent more energy efficient than your conventional storage tank water heater. This is a perk not only for the environment, but also for your monthly water bills. If you’re looking for small ways to save each month, upgrading to a tankless water heater could help you do the trick. 2. You’ll have an endless supply of hot water. What’s more frustrating than running out of hot water when you need it? That’s right — nothing. Tankless water heaters are different from traditional ones in that they don’t store and then heat water — they produce water as is necessary. This means you’ll never actually run out of hot water, if you correctly choose the size of your unit. 3. Tankless water heaters last longer. The average conventional water heater lasts you anywhere between 6 and 12 years, if properly taken care of. A tankless water heater that is well-maintained can last you more than 20 years. So sure, the upfront cost of a tankless water heater may initially seem expensive and more costly, but you’ll get more out of it than you’ll get from a conventional storage tank water heater. On top of that, the warranties for tankless water heaters generally last longer as well. How old is too old when it comes to your water heater? Learn more in our recent blog post. Conventional water heaters are known for being big and bulky, usually storing about 50 gallons of water in them, which can take up some of the valuable storage space in your home. They average in size at about 5 feet in length and 2 feet in width, which can make your storage closets feel crowded. Tankless water heaters are much smaller, usually following the average dimensions of 24”x12”x6”. On top of that, tankless water heaters can be mounted on your wall or in a closet, freeing up space in your home for more storage. 5. Your overall home value will increase. Because of the advantages we’ve listed above, a lot of homebuyers on the market are looking for updated, eco-friendly technology in their homes — even when it comes to their water heaters. 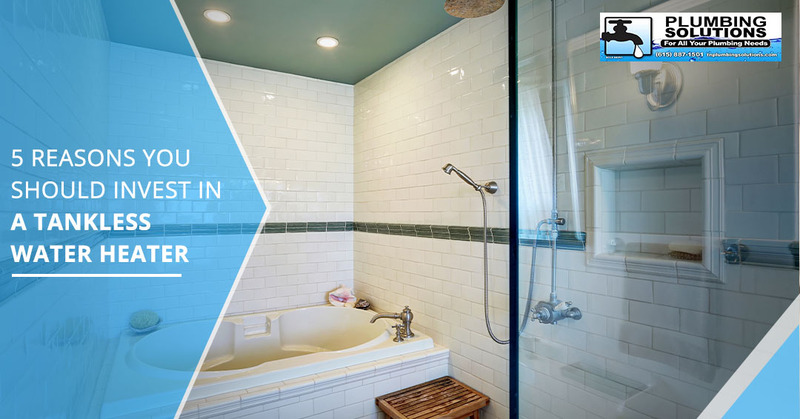 Since tankless water heaters are a hot commodity and fit this mold, you can probably sell your home for more money if you have a tankless water heater installed in it. 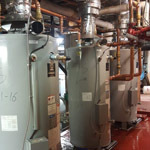 Tankless water heaters also don’t rust or corrode, adding to their overall value. 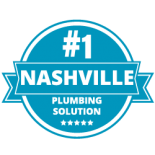 There’s a reason individuals in the Nashville area choose Plumbing Solutions as their go-to affordable plumbing company time and time again. 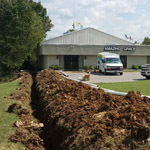 We truly pride ourselves on our high-quality residential and commercial plumbing services, and on top of that, we always strive to offer the best customer service in the area. 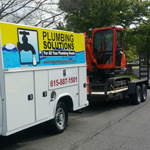 If you’re looking for a reliable, local plumber to help you install a tankless water heater in your home, look no further than our team at Plumbing Solutions. 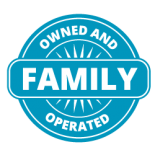 We have the skills necessary to provide you with the water heater that makes the most sense for you. 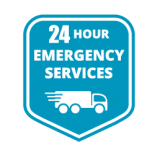 Simply contact us today for more information regarding our specific costs and services. You can reach us by calling (615) 237-1062 or by filling out our online form. P.S. 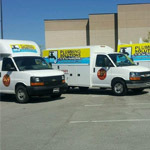 Don’t forget to check out our financing options and coupons page to see how we can help you comfortably afford your next plumbing service.